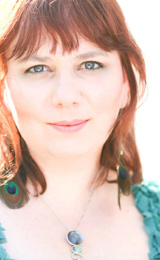 10.19Sue Krehbiel on Lyrical Venus Radio 10/20! 10.06New Release from Boca Chica! Interview 10/6!